Heritage Healthcare Franchising Limited has met the requirements of the British Franchise Association’s Accreditations Scheme for PROVISIONAL LISTING. A provisional listed Company is one that is new to franchising, developing its franchise concept and is taking bfa accredited advice on its structure. To qualify for Provisional Listing, Heritage Healthcare has demonstrated that it is taking all reasonable measures to make sure that the business is properly developed and tested for the franchise method. What does a bfa Provisional Listing mean? Provisional Listing is available to businesses with a successful trading record of at least one year and that are in the process of developing a franchised business (most often with a pilot operation at this stage, whether franchised or company owned). The business will have offer documents that are free of ambiguity and misleading statements, and any direct or indirect references to future trading potential will be objective and based on actual experience. They will already have a franchise agreement that meets the bfa’s Code of Ethics and will be able to demonstrate that their development programme is founded on good franchising practice. Provisionally Listed companies commit to complying with the conditions of membership and to work to achieving the standards for Associate Membership within two years. 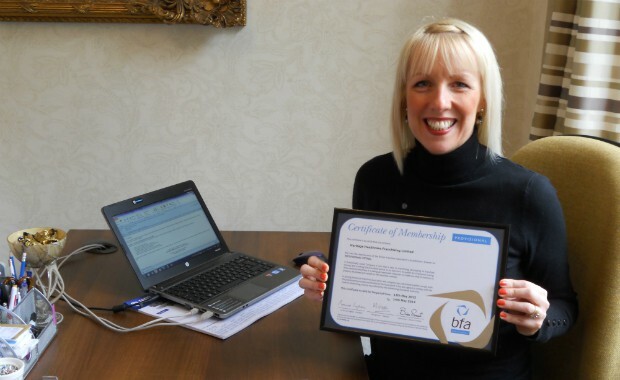 Michelle Fenwick, Head of Franchising and company director said: “We are really proud to have achieved the bfa Provisional listing in such a short period of time.